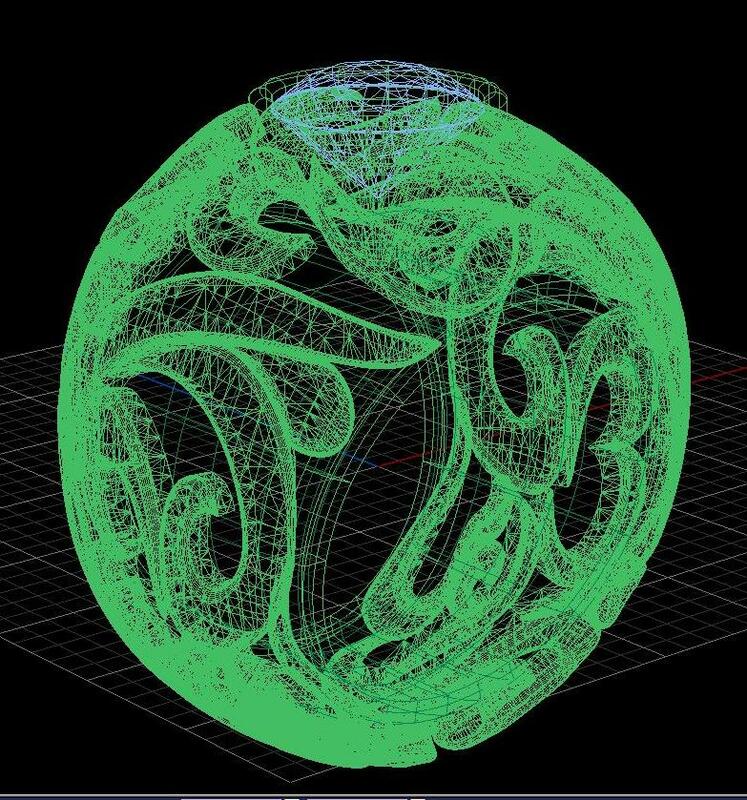 Design software and 3-D printing have revolutionized the jeweller’s art. 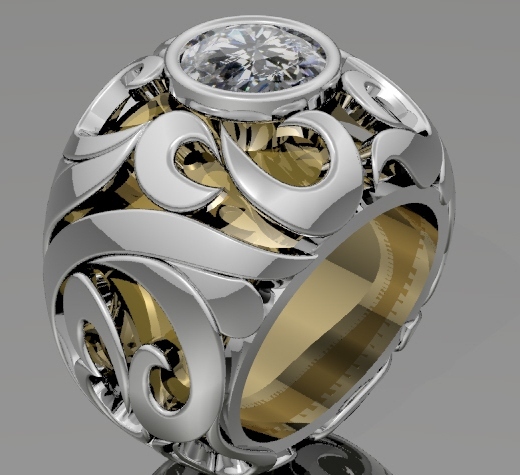 Now, you can see your custom-designed piece before we craft it. You can make your choice of diamonds or gemstones, match with a variety of settings, choose from variations using a multitude of materials and techniques, and know before it’s made that you’ve chosen the best. You’ll be amazed at this incredible technology, and even more amazed with the results you get when we pair this technology with our excellent craftsmanship. 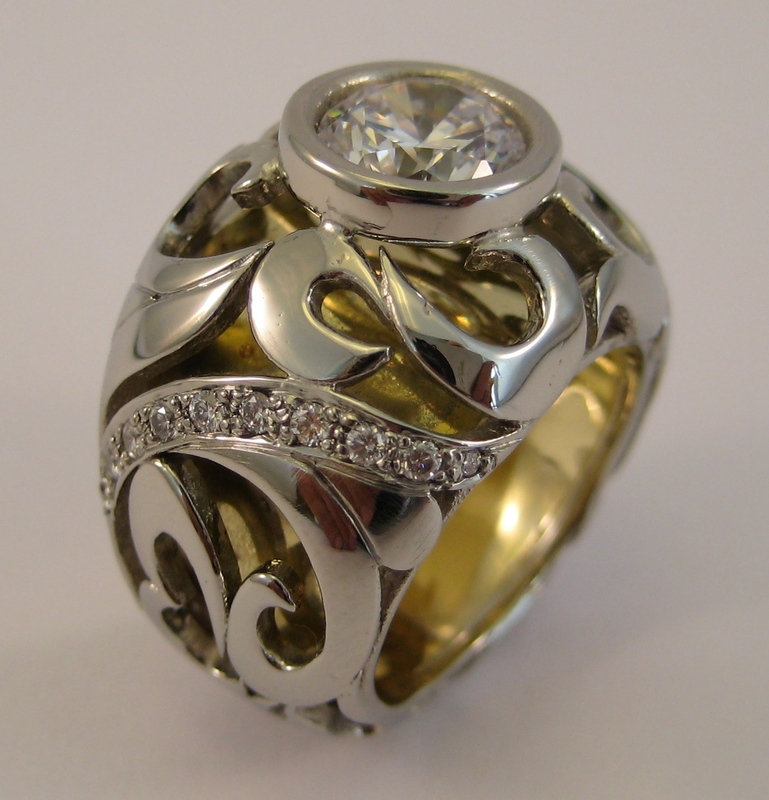 Please contact us with your interest’s into custom making a piece of fine jewellery.